Much harsher penalties introduced for competitive though. 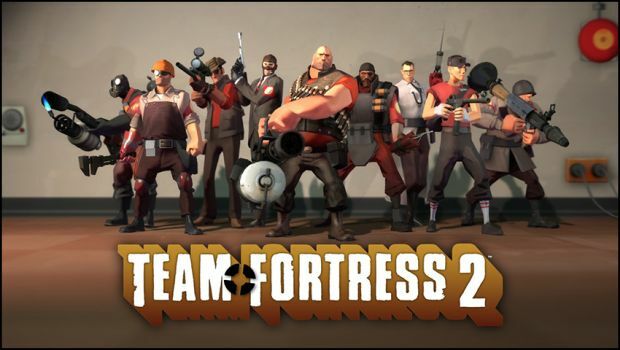 Annoyed with abandon penalties in Team Fortress 2, especially after the introduction of Meet Your Match for casual play? Valve recently released a patch to help fix some of those issues for casual players. Competitive players may want to double down on their sweats though. Casual mode will also have vote-kicking but you won’t lose any experience you’ve earned till the point you’re kicked. That means no one can have you do all the work and then invite a friend in to collect on your experience. Valve also promised that matches in progress with empty slots will be occupied much quicker. Check out the full patch notes here to find out about other changes made and let us know what you think in the comments.